During April & May 2018 The Binding Studio was honoured to work with NZ publishers Blackwell & Ruth on a very special limited edition, in celebration of the centenary of the birth of Nelson Mandela. 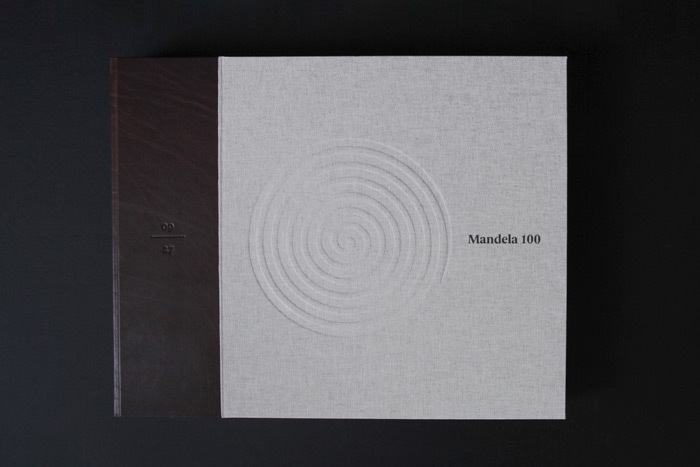 The edition is presented as a clam-shell box containing a book of 16 paintings by John Meyer, depicting Nelson Mandela’s inspirational life story. 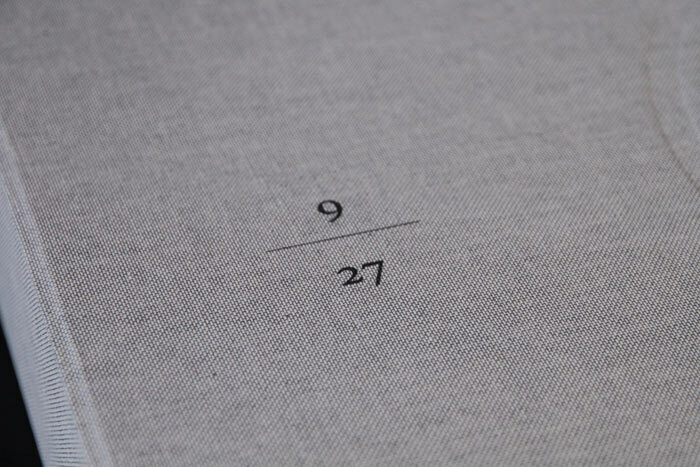 Alongside the book a folder holds fine art prints of the paintings. You can read more about the project here. 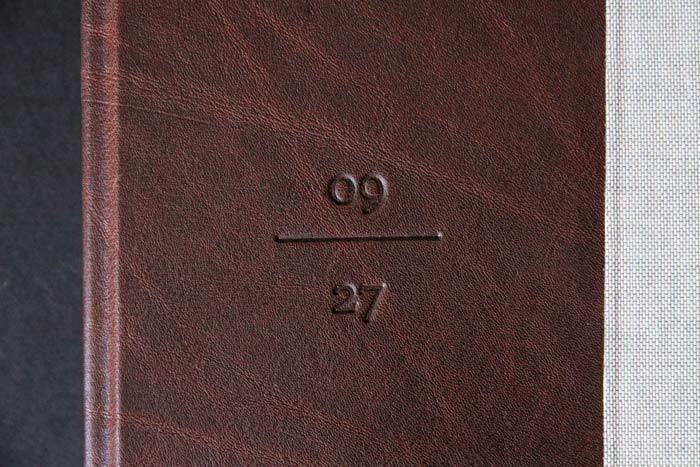 The clam-shell box is detailed with individually numbered uv printing, embossing & leather straps with domes. 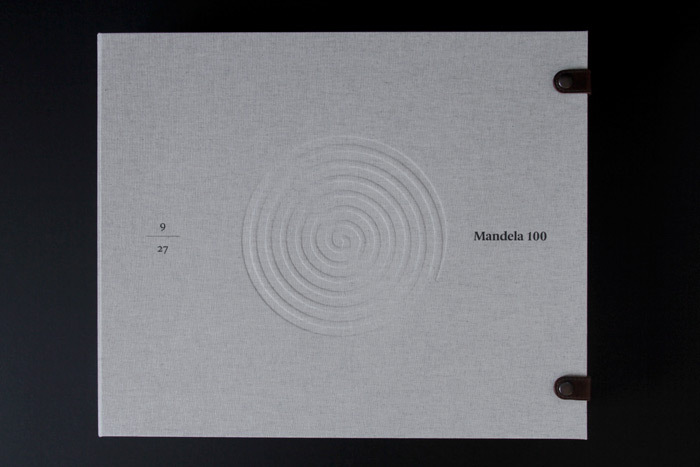 The book is flush mounted, has a leather spine with individually embossed numbers, further logo embossing, uv printing & a signature page that features Mandela's signature in a window. 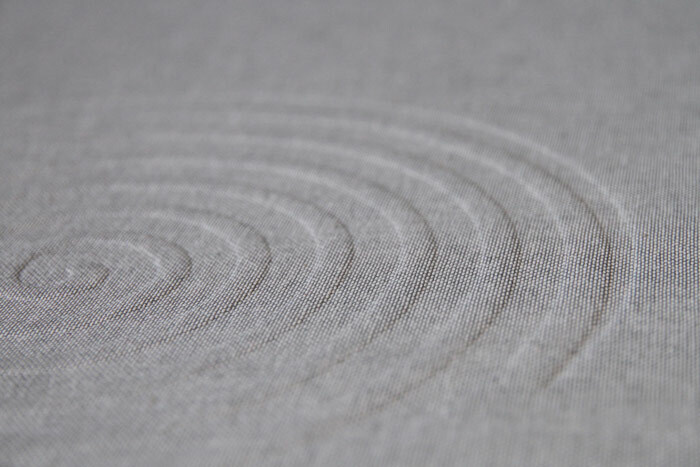 The folder is constructed with an interior pocket to house 16x fine arts prints (printed by Opticmix in Titirangi, Auckland) & has uv printing on the front.